To clean up a wheel of mixer concrete truck before going out plant for maintain a clean society. 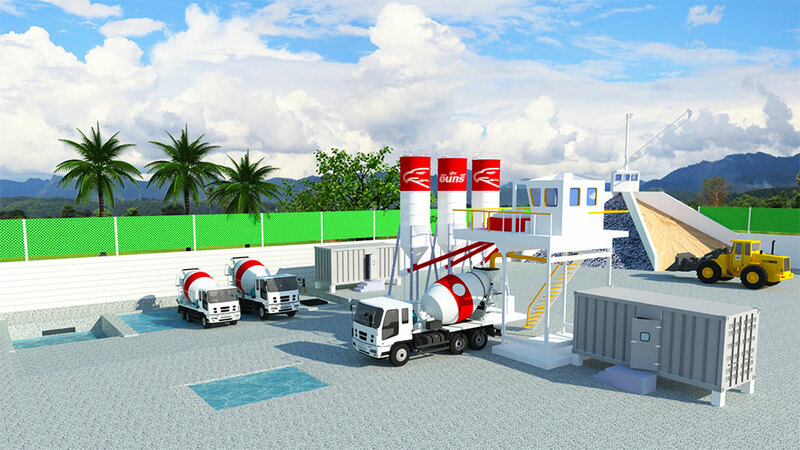 To transport raw material from stock of raw material into Mixer room for concrete production by order of controlling room. After that load concrete into mixer concrete truck and transport to customer.